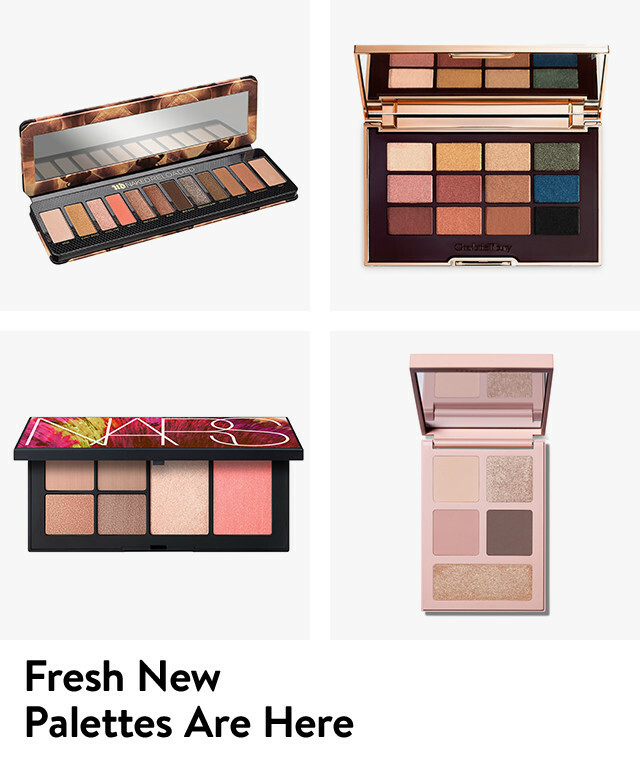 Soft, shimmery neutrals to intense pigments, from Charlotte Tilbury, Urban Decay and more. Starting at $44. **Online only. One per person, while supply lasts. Will be added automatically in Checkout and shipped to the same address as your order. 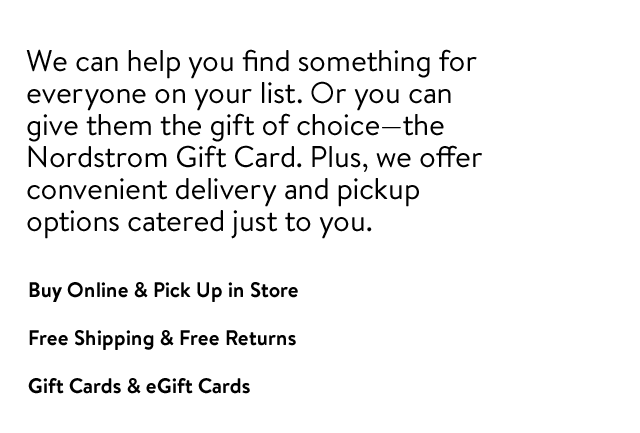 If associated with a Buy & Pick Up in Store order, gift cannot be picked up and will be shipped to the address of your choice. Gifts cannot be shipped internationally. Past purchases do not apply. If you return the qualifying item(s), please return the gift. *Online and in U.S. stores. One per person, while supply lasts. Enter one promo code—PINK or GREY—in Checkout to qualify. Gift will be shipped to the same address as your order. If associated with a Buy & Pick Up in Store order, gift cannot be picked up and will be shipped to the address of your choice. Gifts cannot be shipped internationally. Past purchases do not apply. If you return the qualifying item(s), please return the gift.